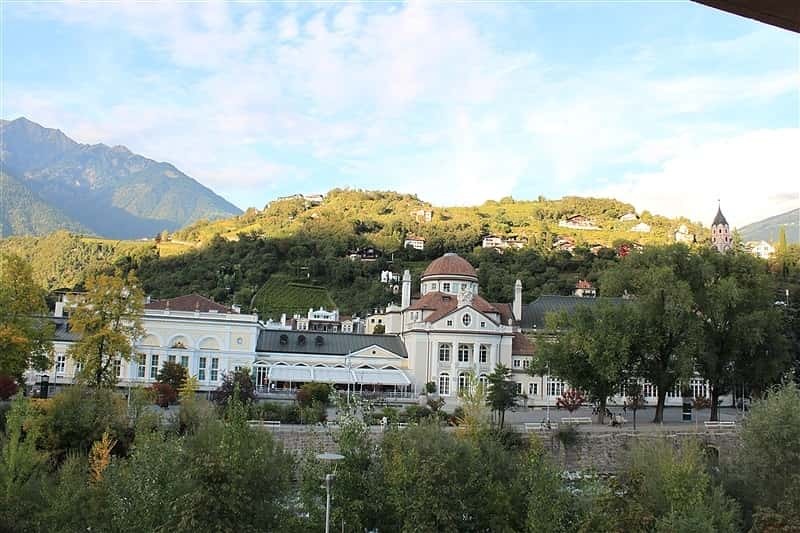 A cultural and natural heritage of universal value covering a total area of approximately 300.000 square Kilometers. That's Italy, a country that boasts a leading role in ancient, medieval and modern history, cradle of the most representative philosophical movements, homeland of famous writers, artists and intellectuals. But apart from its millenary history and its traditions, Italy's main economic strength lies in the hotel industry and its varied tourist offer thanks to natural attractions such as islands, thermal baths, lakes, not to mention the good wine, the excellent food and the warm welcome of Italian people. Any time of the year is ideal to experience the pleasant atmosphere of the so called "Bel Paese", due to the variety of its landscapes: from the snow-covered Alpine scenery to the whiteness of the Sicilian salt mines; from the characteristic medieval villages - where time seems to have stopped - to the modern cities; from the sunny seaside resorts to the fresh hill and mountain destinations. Visit Italy then, and get the real feel of what we consider our best product: the Italian Lifestyle! Join us: everything else in the world will be nice but nothing compared to Italy. Every Italian region contains a multi-faceted core: romantic, eccentric, glamorous, sporting, aristocratic, charming, world famous, popular, sentimental folk. Valle d'Aosta, with its snow-covered slopes, the highest peaks of the Alps (Mont Blanc, Monte Rosa, Matterhorn and St. Bernard) and the unspoilt National Park of Gran Paradiso. Piedmont, with its luxurious Savoy residences and evocative medieval castles, the Egyptian Museum in Turin (one of the richest in the world in importance and number of exhibits), the Holy Shroud, the excellent wines of the Langhe and Monferrato and truffles Alba. 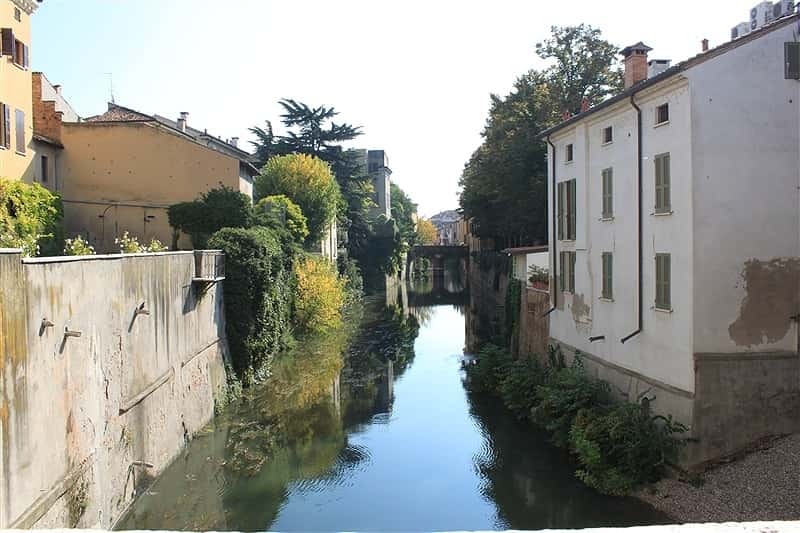 Lombardy, with the ski resorts of Valtellina, Lake Maggiore, Lake Garda, Lake Iseo and Lake Como, the beautiful cathedral of Milan and the famous "Last Supper" by Leonardo da Vinci, the wines of Franciacorta, the lute tradition of Cremona and the spa towns. Trentino Alto Adige, with the Dolomites and the snow-covered landscapes, the ideal destination for lovers of winter sports, lakes and medieval castles and the mummy of Ötzi that lived about 5,000 years ago and is on exhibit at the South Tyrol Archaeological Museum in Bolzano . Veneto and its cities of art (Venice, Padua, Treviso, Verona), the famous seaside resorts and the spa, the stillness of the hills Euganei, the luxury villas by Palladio, the Plateau of Asiago and the Dolomites of Belluno. Friuli Venezia Giulia, perhaps the most Mitteleuropean region of Italy, with its stunning natural landscapes, the splendid Miramare Castle in Trieste, the famous seaside resorts and the eastern Dolomites. Liguria, with its picturesque fishing villages, the unspoilt nature of the Cinque Terre, the charm of Portofino, Genoa with its Aquarium and the production of precious extra virgin olive oil. Emilia Romagna, land of gourmets and excellent typical products (Parmigiano Reggiano, prosciutto di Parma, balsamic vinegar, the salted pork "Culatello" and "Zampone", just to name a few), with its cities of art (Bologna , Parma, Ferrara and Modena, Ravenna), the Riviera of Romagna and the Galleria Ferrari in Maranello. Tuscany is synonymous of the Italian lifestyle around the world, with a cultural and artistic historical background of sensational value, with the priceless masterpieces of its cities (Florence, Siena, Pisa), spas, the Tuscan archipelago, the Argentario coast, the Etruscan Coast and the rolling hills of Chianti. Umbria, in the heart of the peninsula, with its medieval villages, traditional stone buildings, mystical atmosphere of the places where St. Francis of Assisi lived and famous for Giotto's frescoes in the Basilica of the patron saint of Italy. The Marches, with the sandy coasts of Senigallia, San Benedetto del Tronto and Civitanova Marche, the monumental city of Urbino and Ascoli Piceno and the picturesque hilly landscapes with its medieval villages. Abruzzo, with the snowy peaks of the Gran Sasso and the Majella, Parco Nazionale d'Abruzzo and its protected species, the Adriatic coast, the masterpieces of L'Aquila and Sulmona (also famous for their production of confetti). Latium, a land that has flourished in Roman civilization, with the architectural jewels of the Eternal City, the papal residence, the villas (Villa d'Este and Villa Adriana), the Roman castles, medieval abbeys, the ski slopes of Terminillo, the Island of Ponza and the seaside resorts of the Tyrrhenian coast. Molise, a land characterised by ancient-styled atmosphere of another era, with its picturesque villages, unspoilt nature of the hinterland and the clear turquoise waters of the Adriatic coast. Campania felix of the Romans, the land where living in an oxymoronic combination, the ancient and modern, the mountains and the sea, the Amalfi Coast, the Cilento, the islands of Capri and Ischia, the Phlegrean area with the volcano Vesuvius, the Greek temples of Paestum, the ruins of Pompeii and Herculaneum, Naples, the Royal Palace of Caserta, the Padula Charterhouse, the evergreen Irpinia and ... much more. Apulia, washed by the clear waters of two seas, with the finds of the past and the imposing buildings of the Norman period (Castel del Monte), the Trulli of Alberobello, the Apulian-Romanesque churches, the sinuous Baroque style of the buildings in Lecce and the superb local culinary traditions. Basilicata,a land of beautiful landscapes and wild nature, with the famous Sassi of Matera, the archaeological area of Metaponto, the beauty of Maratea and the Natural Park of Pollino. 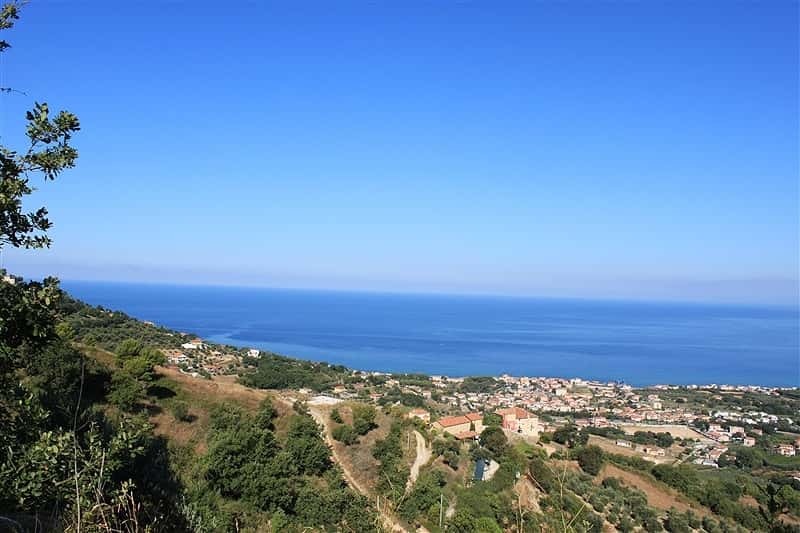 Calabria, with the peaks of the Sila and Aspromonte, the clear and uncontaminated waters of Tropea and Scalea, the archaeological finds of ancient Sybaris, the promenade of Reggio Calabria and the beautiful Bronze Statues of Riace. Sicily, land of sun and sea, but also of archaeological finds of primary importance (Agrigento, Tindari, Syracuse, Piazza Armerina, Taormina), masterpieces of Baroque of Val di Noto, the Arabic style mix (Cefalu and Palermo), the volcanic Islands, the frequent and spectacular lava flows of the Etna and the unique culinary specialties of the whole Region. Sardinia, with its traditions, the ancient culture of the Nuraghe, the beautiful coastline, the picturesque sea bed, the archipelago of Maddalena, the unspoilt natural beauty of the hinterland.